My son and I made this fun glow in the dark lantern together! The decoration is simple yet effective. Kids will love making – and giving – these flower crafts for Mothers Day! This Perler Bead Fishing Game is a fun craft to make with kids that becomes an entertaining homemade toy! Have your kids tried toothbrush splatter painting? It’s a really fun art technique to try, although it can get a little messy! 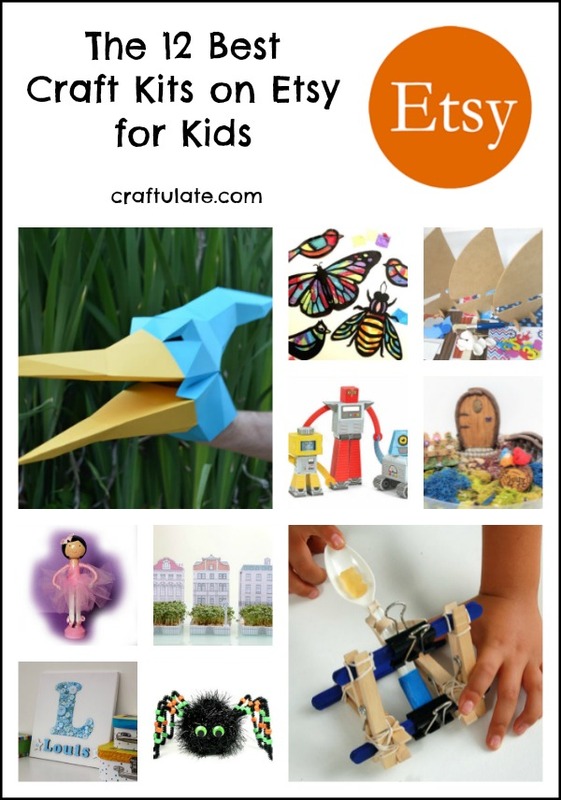 Here are 12 of the best craft kits on Etsy that are ideal for kids, from puppets to robots to fairies to spiders! These Nerf party favor bags were the perfect gifts to give to my son’s friends at his 6th birthday party! 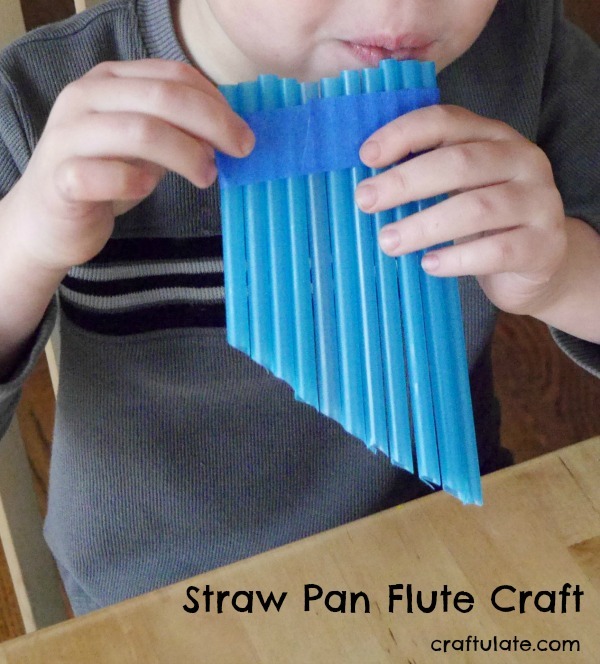 This straw pan flute is so easy to make that kids can make it all on their own! 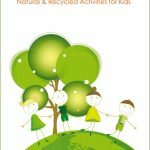 Kids will love making this Easter print art – from recycled Styrofoam! They can choose their own designs and colors, and make as many prints as they like!